Colorado Tech Weekly brings you the top 10 technology stories of the past week and the best upcoming local tech events every Monday morning (Unless Monday was a holiday. I hope you had a good President’s Day!)! There’s a lot that I like about this week’s news and events. One thing I look forward to doing on the new ColoradoTechWeekly.com is doing features on companies, people and organizations. To get that started I got to visit with Allison and Griffin of Full Body Sound at SolderWorks in Westminster last week and I got to feel music and it was pretty cool! They will be at the New Tech Colorado event in Boulder on the 21st. Speaking of events, I like seeing combo events like the Boulder React Coding Night also on the 21st and my work would be directly impacted by the Visual Studio and Azure meetups too! But then there’s the news! I’m pretty sure I’ve said it before about buzzwords in Colorado. They’re not just buzzwords! This week we have blockchain, diversity, security and autonomous robots! And this is just the top 10 stories! I love it! Only 3 more Colorado Tech Weekly posts will be on ScottPantall.com. Starting on March 11 (if I’ve done my math correctly) you’ll be able to find them on the new and improved ColoradoTechWeekly.com. 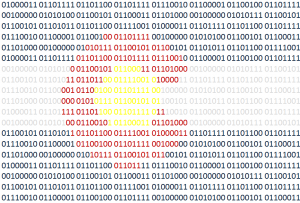 If you know of any other good news stories or sources about tech in Colorado or if you have any news stories or opinions of your own about Colorado tech, email me at COTechWeekly@Gmail.com (where I will actually read them now!). I’ve been doing this series for almost 5 years and in that time the already thriving Colorado tech community has continued unprecedented growth. When I started at Infinicept, we had 5 employees and when we went out for a company lunch on Friday we went with 23 people! It would be really easy for me to take our growth for granted but it is important that we not only stay humble about our growth but also that we do so responsibly and with kindness. Only 4 more Colorado Tech Weekly posts will be on ScottPantall.com. Starting on March 11 (if I’ve done my math correctly) you’ll be able to find them on the new and improved ColoradoTechWeekly.com. This week it feels like 2019 is finally starting to kick into gear. It’s one of those weeks where I am REALLY tempted to share more than 10 things but I am stopped only by tradition and sheer stubbornness. However once I start posting these on the cool, new ColoradoTechWeekly.com I will have the option for users to get daily emails of Colorado Tech from me which will, hopefully, add some value for you. Speaking of emails, as I get things set up for the new site I learned yesterday that my COTechWeekly@gmail.com email has NOT been being forwarded to my email inbox since… August I think. I noticed some cool tips and news stories that you’ve sent that I am very grateful for and very sorry that I’ve been ignoring. As I get closer to Colorado Tech Weekly #300 which will be the last Colorado Tech Weekly post on ScottPantall.com I am increasingly wondering if I have any idea what I’m doing. Look forward to the new and improved ColoradoTechWeekly.com and have a great week! I like when there’s a trend in the tech news or a subject that I can focus on here before delivering the Colorado tech news that I find interesting. But I also really like it when there’s no theme because it shows how much is covered by our tech community! I noticed this especially in the upcoming events. 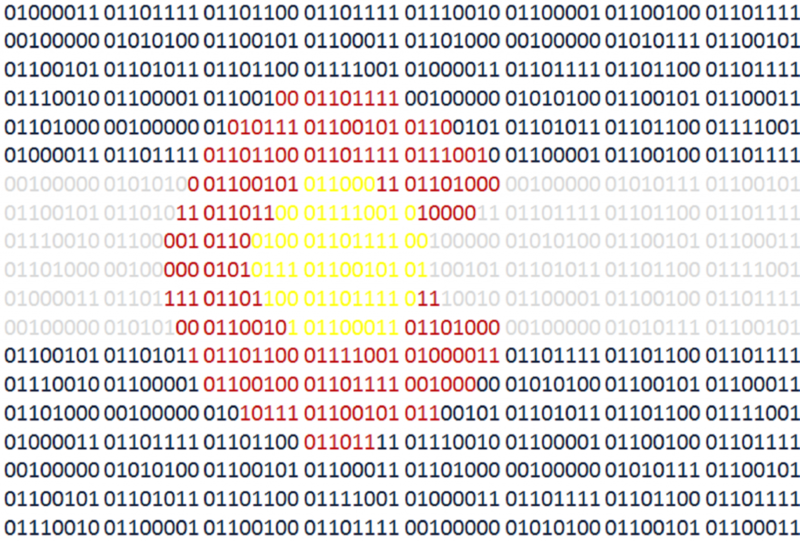 It’s really cool that you can find an event for every kind of tech interest in Colorado! Here’s your reminder that Colorado Tech Weekly #300 will be the last Colorado Tech Weekly post on ScottPantall.com. Look forward to the new and improved ColoradoTechWeekly.com and have a great week! The startup I work for (I keep wanting to say “My company” but I don’t want people to think I’m in charge) has hired a Front-End Engineer and he will be the first employee we hire with less experience than I have which is pretty exciting. We are still hiring for a full stack .NET engineer and a software implementation engineer. Infinicept is a very small company so we don’t have a single person to do recruiting and hiring, we just have us and it’s made me appreciate what work is done by a good “people person”. It’s also a great place to work (although I’m admittedly biased)!! If your news or event is about space or gaming I’m more likely to share those articles for no other reason than I think space is cool and gaming is fun. I spent 12 years as a 911 dispatcher, so I will always be drawn more towards tech companies that try to make public safety easier. 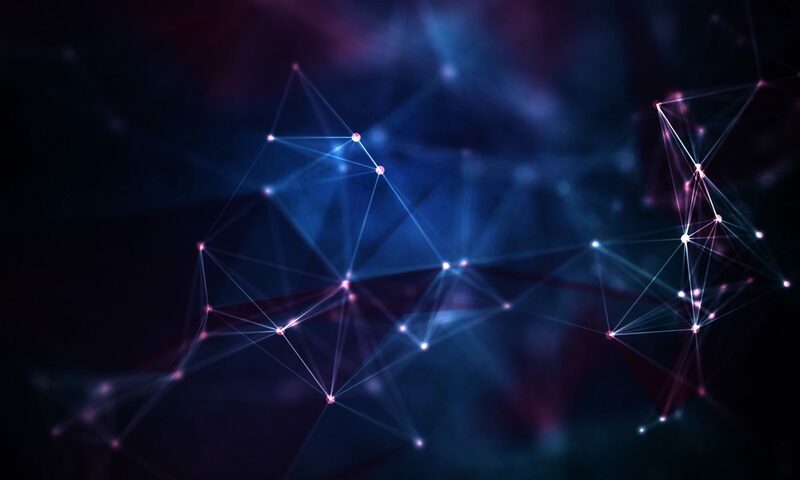 I work at Infinicept where we make it easier for our clients to help their clients accept credit cards so I will be drawn towards payments-related tech articles. “Tech” is a HUGE space to cover. Since I am a software developer, I will naturally share more software articles than other Colorado tech subjects. Also few things make me feel more programmer-y than making software for other people to make software. I think it’s important to be aware and comfortable with biases when sharing information and I’m pretty comfortable with mine. This week’s events mostly have to do with holiday parties which is not one of my biases but still sound like fun. Speaking of hiring, I had the person behind the Randori Security Twitter account reach out to say that they are hiring engineers. Check them out at www.randori.com. Maybe I should consider adding a “Hiring” or “Job Postings” section? Last week, Insight landed on Mars after being built in Colorado. That’s just awesome. I will always be excited by stories and tech that have to do with space. It just feels cooler when cool things are doing cool things outside our atmosphere. Now we have companies working on a moon program?! That’s so cool!! Speaking of cool, Tuesday is my one year anniversary at Infinicept! My software career will be able to be measured by years now! 12/6 – North Denver Metro C++ Meetup – Lightning Talks! Bring your 5 to 10 minute talk! 12/7 – Flatirons LGBTQ Tech Meetup – Holiday Party, sponsored by IBM and Workday! Colorado Tech Weekly #282: My Daughter Knows More About Quizlet Than I Do And GO VOTE! Tomorrow is Election Day so please make sure your vote counts!! Democracy works best for those who show up and if we all show up, it works better for us all. Just as I was finishing up this post, my 14 year old daughter came home and asked if there was any interesting tech news this week. I find the tech news interesting every week or else I wouldn’t do this but considering she’s a 14 year old girl I wasn’t sure if she would find any of it interesting. I told her about Propeller cuz they’re a drone company and told her about PlayerLync because their early clients were professional sports teams. Then I told her about Quizlet bringing employment to Denver because I like bragging about that. “Oh! We use Quizlet all the time!” she said excitedly. It’s one of the tools her teachers encourage her to use. I had never heard of Quizlet before this week, so it’s neat that even though I spend much of my time reading about the tech industry, I can still have my knowledge humbled by my daughter.